I hope you enjoyed a lovely Bank Holiday weekend and welcome to the latest edition of our weekly newsletter. This week's email has a couple of news stories from last week that certainly shine a bright light over the sport we love. As you know, last week was our Festival of golf, we had a super week and a lucrative week for the club. Exposing our club to visitors and the knock on effect this has for return business and increased revenues are so valuable to us as a club. Below you can find the results for each day. Good luck to Chris Nelson and Steve Nixon who are competing in the Trilby Tour again this week. 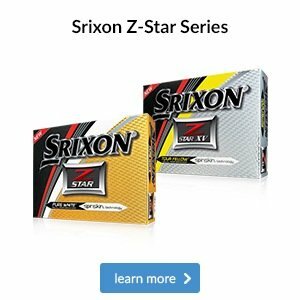 Both players qualified for the International Grand Final at Hull Golf Club from the Championship Of Lancashire – Sponsored by UK Carline, which was held earlier in the year at Preston GC. We wish you well guys and look forward to hearing about your exciting day. We have been busy setting up TaylorMade woods for our members this week as they take advantage of the demo kit we have in store just now. Once set up you can take the club onto the course for a round of golf and see how it performs in real play. 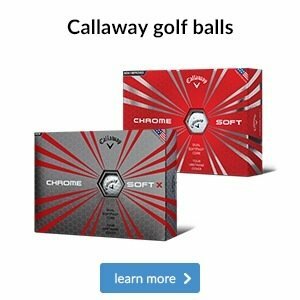 This is a rare opportunity for you take this product onto the course for testing. 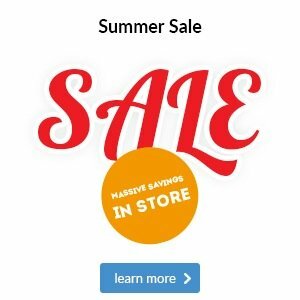 The products are available until Tuesday, 5 September so don’t miss out. Trade in your old clubs - lots of members bringing in their old clubs and converting them into money! 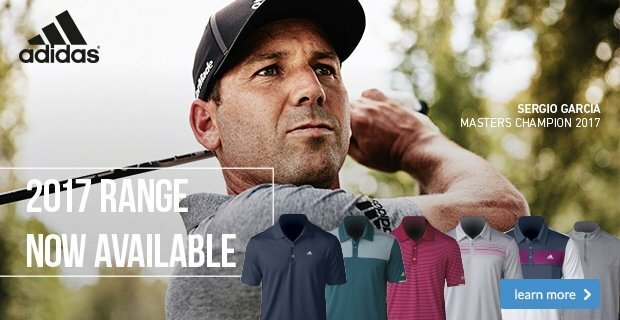 We want your second hand clubs! Don’t just leave them in the garage, let us turn them into money for you. 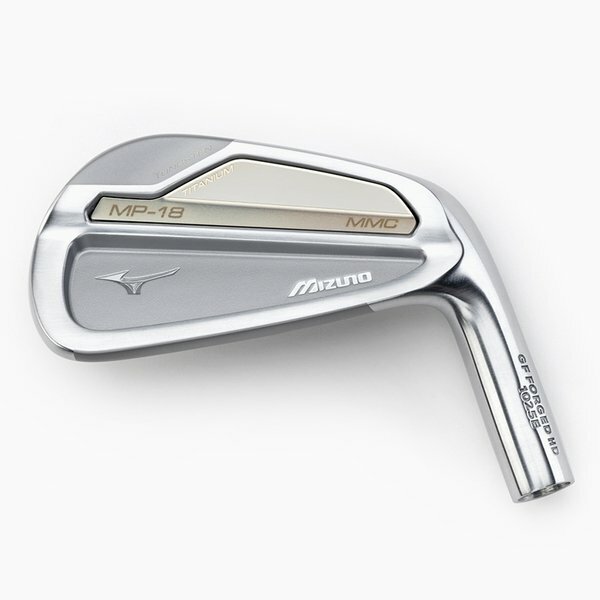 We accept – metal woods, hybrids, irons wedges and putters. 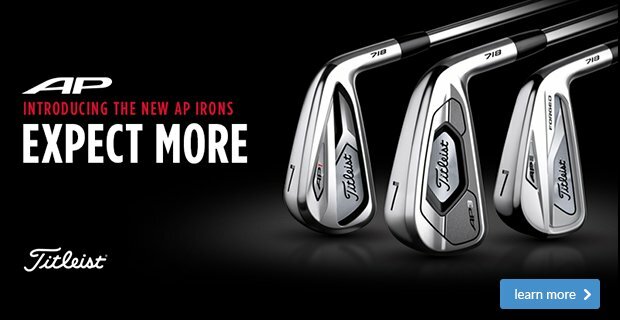 We’re only one month away from the launch of Titleist’s 718 irons and 818 hybrids, and we can’t wait for you to try them. 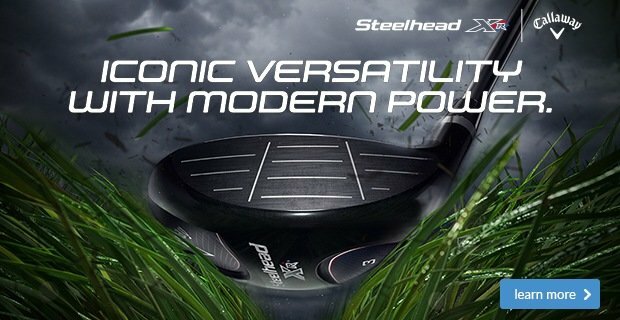 Titleist has produced an impressive line-up of irons that deliver more distance more often, whilst the hybrid will allow you to take dead aim when out on the course. 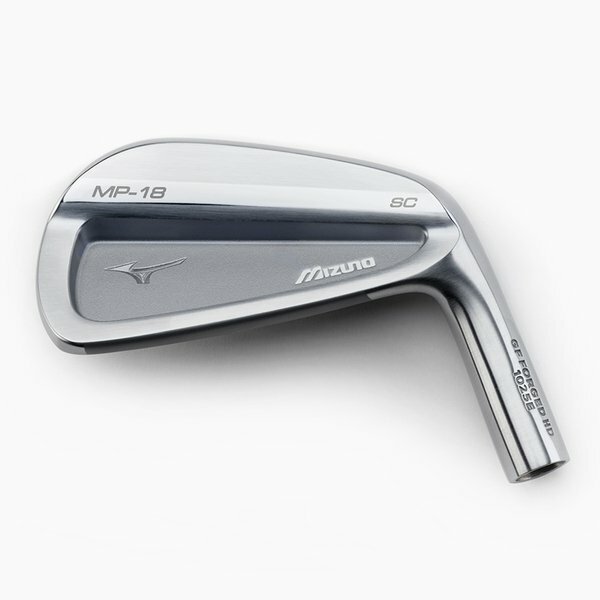 Not only are the 718 irons an upgrade on the previous generation, but they also include the brand new AP3 iron which you’ll definitely want to try. 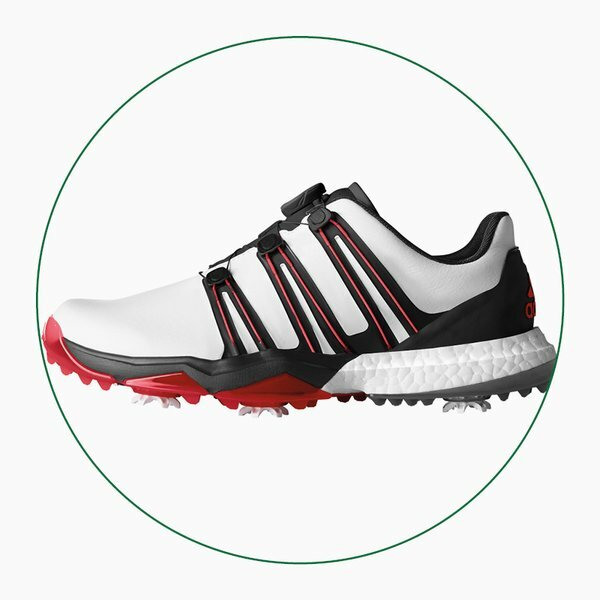 In recent weeks we’ve given you a few of our top picks in store and this week is no different as we take a look at the best footwear currently sitting on our shelves from adidas. 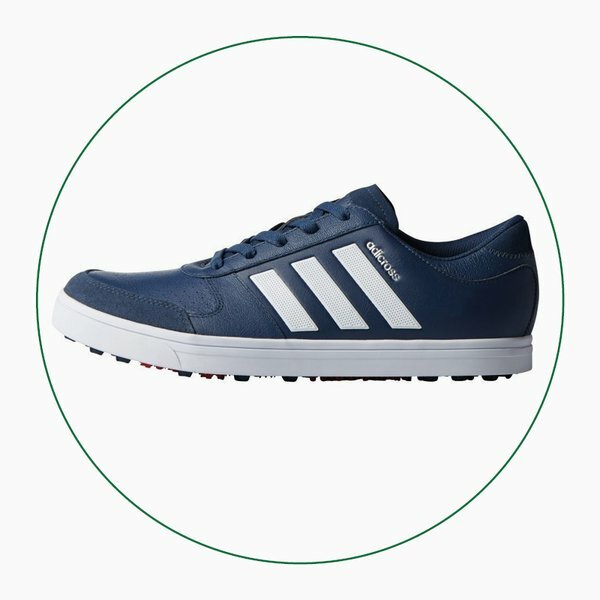 This waterproof shoe offers you a blend of comfort and cleated grip, with its BOA system delivering a personalised fit without laces. 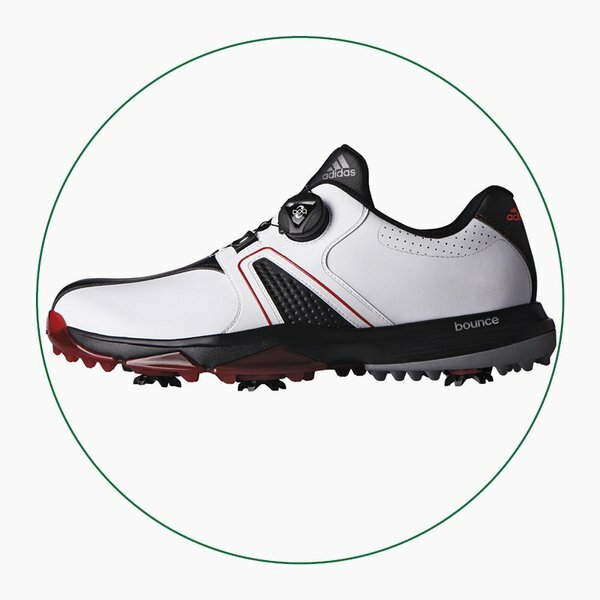 Thanks to its spikeless sole, this shoe manages to pair cleat-like traction with spikeless versatility, all under a premium leather upper. 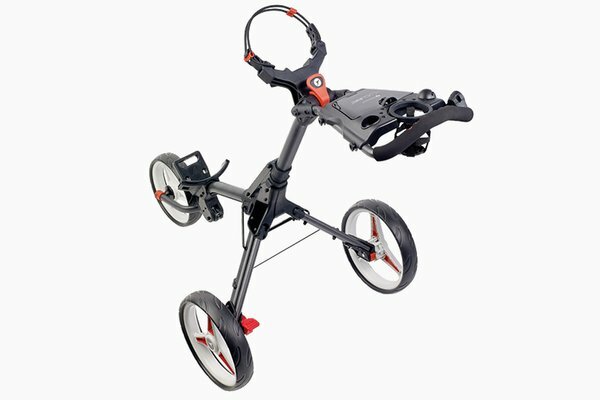 This sportier offering provides support from its Powercage chassis system to give you a stable foundation to swing from. 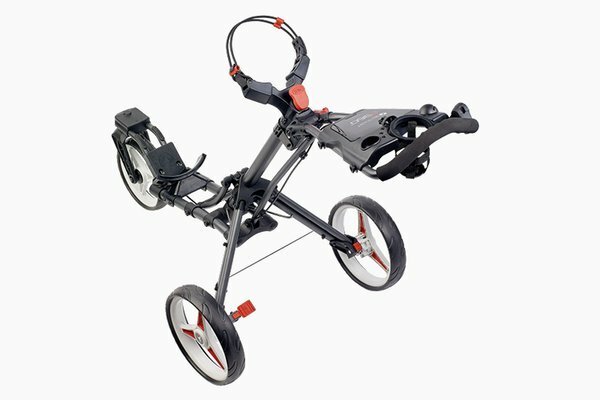 When it comes to finding a new trolley we have various options available to you in store. 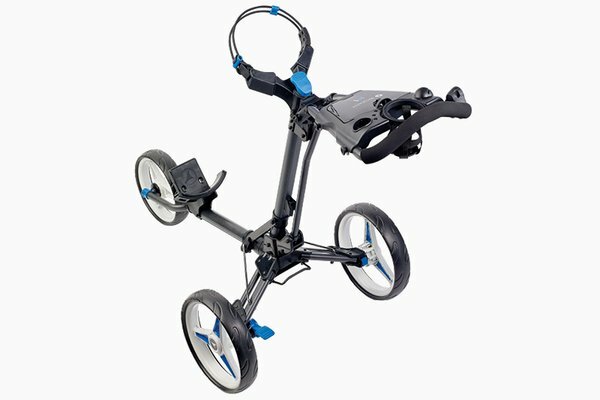 So to make choosing yours a little bit easier, we’ve compiled three of our favourites from Motocaddy's 2017 range below and detailed exactly why you might choose one over another. 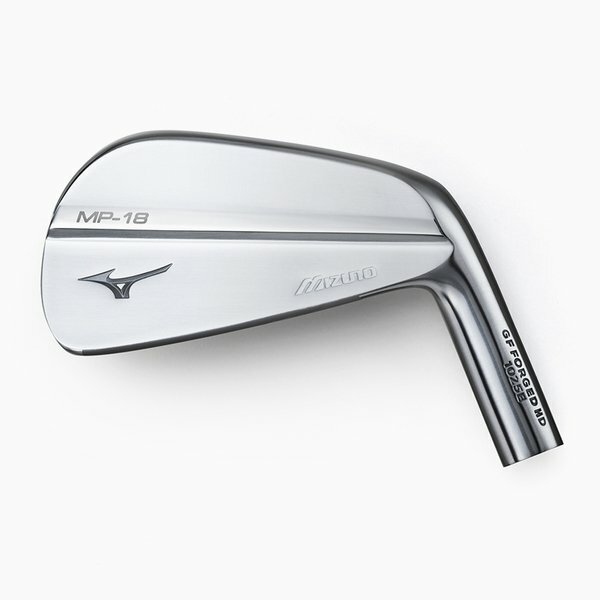 Following on from last year's hugely successful JPX900 range of irons and woods, Mizuno has updated their forged players' irons with this beautiful MP-18 line-up. 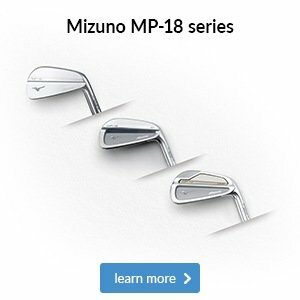 With three distinct models in the range - MP-18 blade, MP-18 SC and MP-18 MMC - we have the ability to custom fit you across all three models to create the perfect set for your needs. 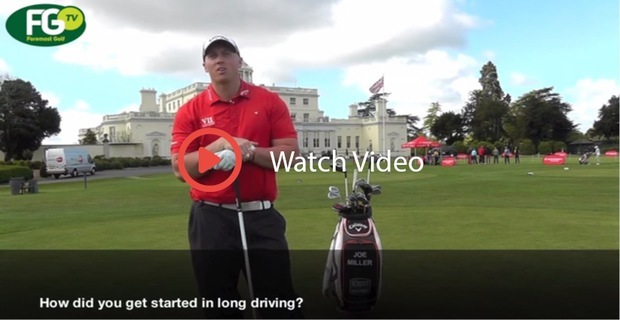 Foremost TV caught up with 2016 World Long Drive champion Joe Miller to find out how he got into long driving, what amateurs can learn from him and how to hit the ball a long way.